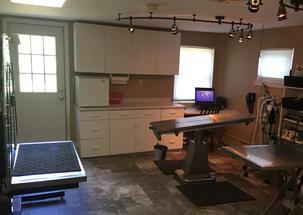 Upper Saucon Animal Hospital Inc was originally started by Dr. Richard Ryan in the 1950's. 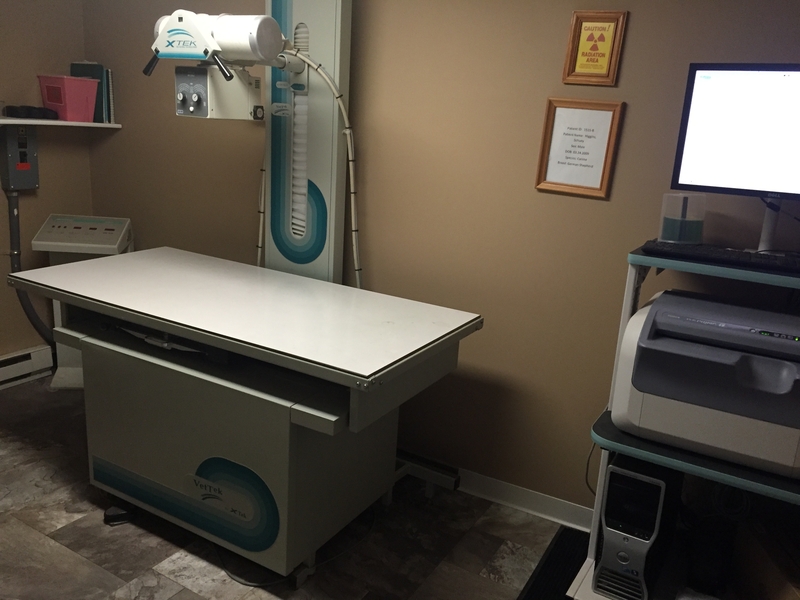 The physical structure which was originally built in the 1800's, has undergone many changes including a new radiology facility and a state of the art surgery suite. 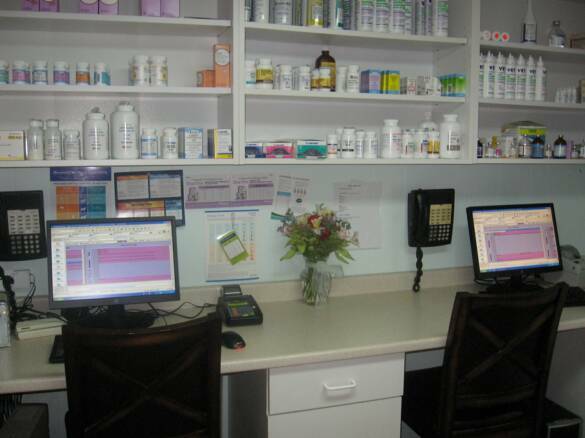 Cosmetic changes have been made to create an atmosphere of comfort for our clients and patients.